It’s Libra season, so if you’re born between 23rd September and 22nd October, here’s how you can boost your beauty routine with a little astrology know-how. Because you’re an air sign, you’re drawn to all things blue. So you, more than anyone else, can totally pull off the season’s trend for a bright accent of blue eyeliner – especially because being a Libra means you’re characterised by your uniqueness. 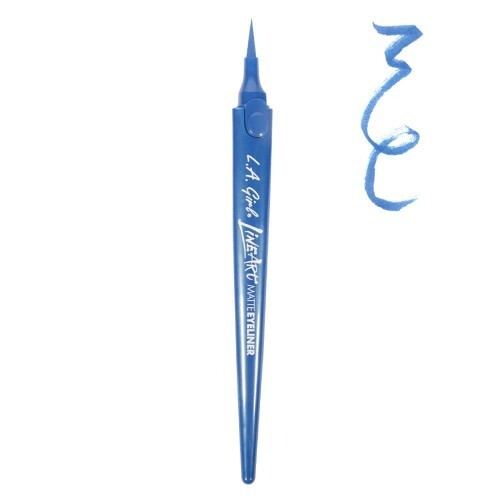 Use LA Girl’s Line Art Matte Eyeliner in Cobalt Blue to create a bold blue cat-eye and pair it with fresh skin and minimal mascara to make it stand out. When it comes to crafting a makeup look you prefer the to stick to complementary colours that harmonise well with each other and don’t over-emphasise individual features. 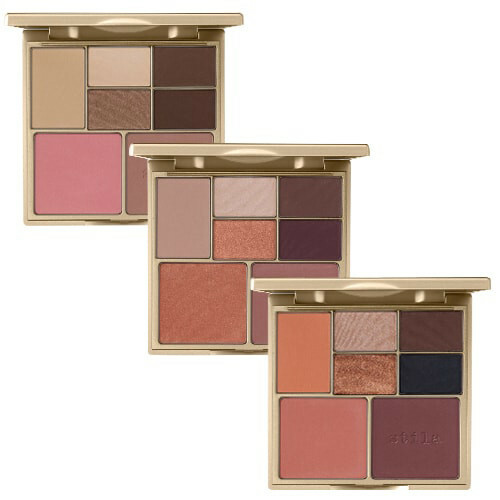 Stila’s Perfect Me, Perfect Hue Palettes are specifically created with tone-matching powders to create a balanced result. You Libras are a friendly bunch who like to keep things social. You make for a great companion and love engaging in coversation, so it only makes sense that you enjoy a beauty experience that you can share. As the owner of a Red Carpet LED Light, your friends will be queuing up for free manis, and you’ll never have an evening free – which is exactly how you like it. You like to keep things calm and balanced in all aspects of life, so no doubt you want the same for your skincare. Jurlique’s Rosewater Balancing Mist will help with just that – it’s a refreshing spray that delivers a blend of rose, aloe vera, avocado, and grapefruit to soothe and calm skin. Your refined taste and appreciation of luxury extends to your beauty routine, and if there’s one thing worth investing in, it’s a quality cleanser. 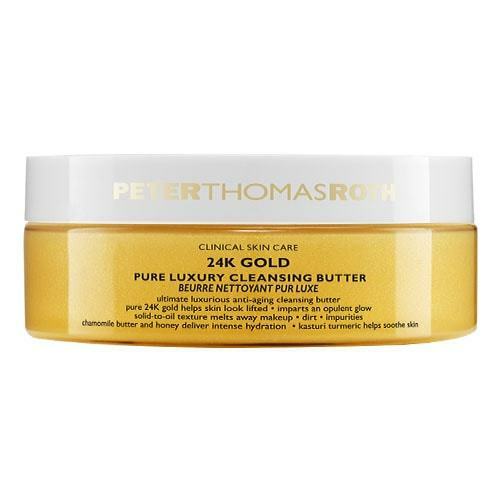 Peter Thomas Roth’s 24K Gold Cleanser is about as luxe as it gets. Harnessing the benefits of honey, turmeric, and chamomile, the thick butter texture melts into skin to lift away makeup, dirt, and grime from every crevice. 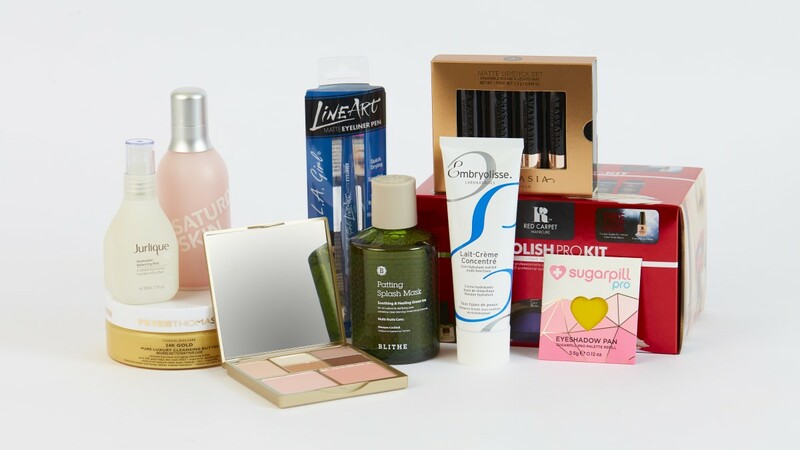 When products do good that’s great, but when they look good as well? Even better – according to your Libra sensibilities. 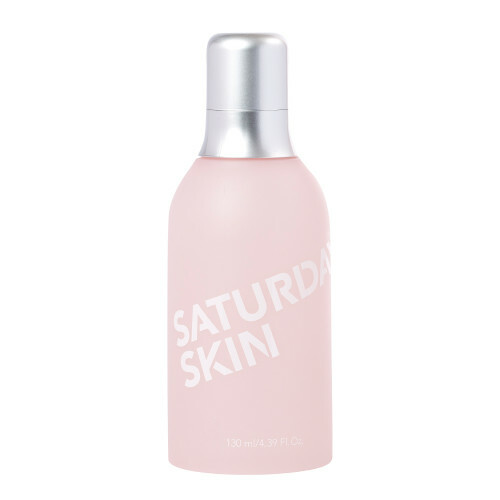 An Insta-friendly brand like Saturday Skin will be right up your street. The chic, millennial pink packaging will look amazing on your shelfie, and the smart Korean-inspired skincare within will work wonders on your complexion. We recommend the Daily Dew Hydrating Essence. Right now, yellow is a big trend in the beauty world – but as the trendsetter of the zodiac, you’re probably already aware. 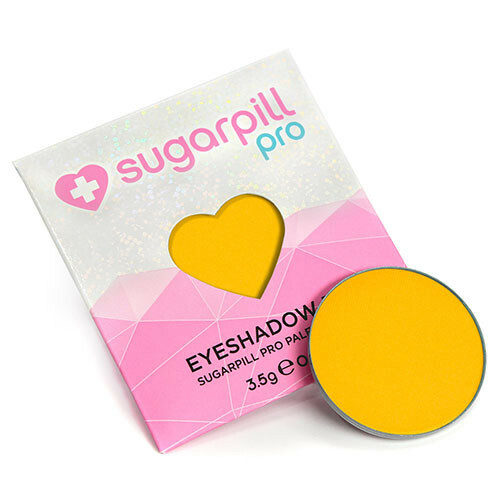 We’ve spotted people on Insta blending yellow into their smoky eyes, but for a truly ‘cool’ look, pack a bright yellow pigment like Sugarpill’s Pro Pan in Buttercupcake onto the lid and layer with clear lipgloss for a dewy sheen. 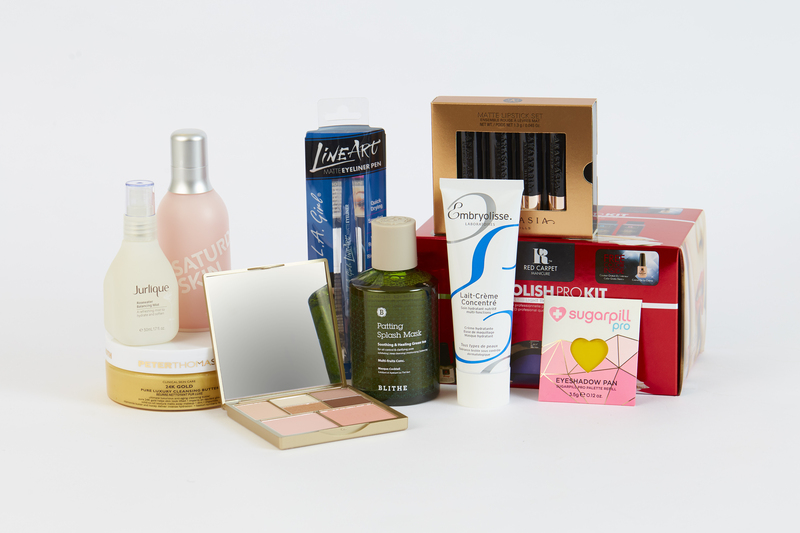 As well as being ahead of the trends, you love to try the new and different innovations that keep the beauty world exciting. 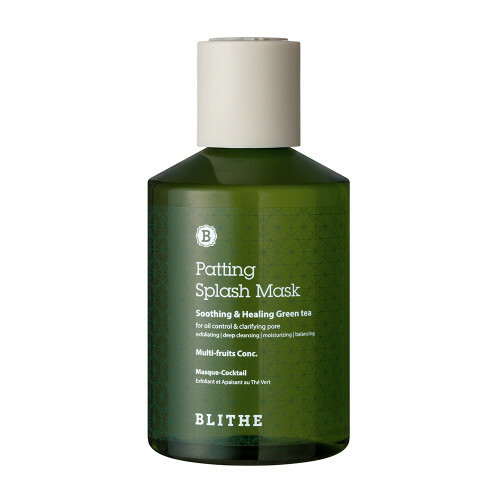 Blithe’s Splash Masks will be right up your street and quite unlike anything you’ve ever seen before. They’re basically really concentrated toners which you need to dilute with water before you apply to your skin – you can do this by pouring a capful into a skin of water, or splashing a handful onto your face mid-shower. Either way, you’ll see and feel the benefits. As a Libra, you don’t like to extend yourself beyond the consistency of your daily routine. Which means that you hate the process of chopping and changing to find the right product. Foundation is probably the hardest one to get right, so we’ve done the hard work for you. 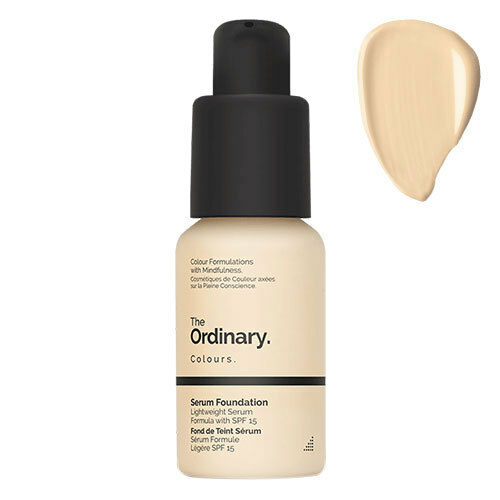 The Ordinary’s Serum Foundation works with any and every skintype, is available in a vast shade range, and can be built from sheer to full coverage. You’ll never use another again. Soft, airy colours are the colours of Libra, bringing a calming and relaxing presence to your personality. This makes choosing a lipstick colour super easy – anything soft and neutral will become your daily go-to. 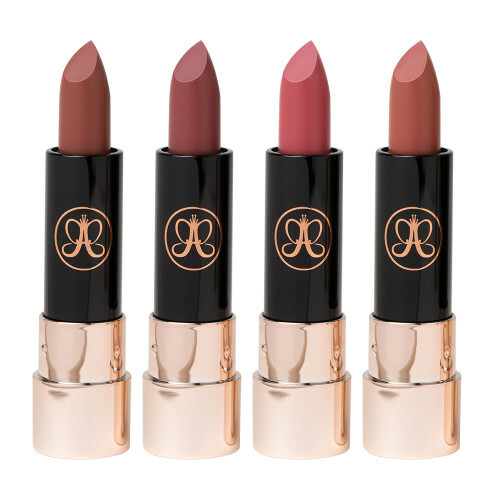 If you want options, invest in Anastasia Beverly Hills’ Matte Lipstick Nudes collection.